Different professionals may require different configurations on their laptops to carry out their respective tasks. Most of the professionals are required to work on different software applications that require high-end configurations. However, if you need a laptop for personal use then you may not require very high configurations. Thus, even the best of these laptops come at an affordable price. These laptops are available in various designs and are also easily portable. 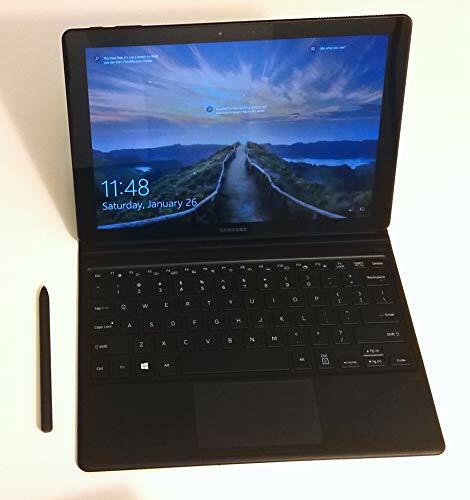 While the requirement may vary from person to person, it is largely believed that most laptops for personal use are used for internet browsing, gaming, and other entertainment purposes. In most cases, a dual-core processor with 4 GB RAM, a hard drive of 500 GB is enough to run such applications. 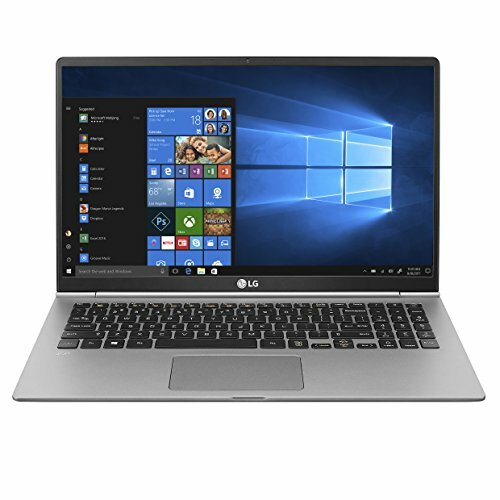 The best laptops for personal use come loaded with features such as Bluetooth, inbuilt WiFi, good display, and sound system. These are usually available in screen sizes ranging between 12 inches and 16 inches. Available from various top brands such as Lenovo, Samsung, Toshiba, and Acer, these are also known to offer a good battery life and as mentioned above, these can easily be carried from one place to another. For personal use, you need to have a laptop that matches your intentions and draws a quick result as soon as you input, in no time. In other words, what we are looking here for is speed and also graphics handling capacity because everyone at some point enjoys gaming. Two laptops by Apple seem like suiting your criteria and are extremely fast among their Windows peers. And among these two, the MacBook Pro is a better option for an obviously bigger price. 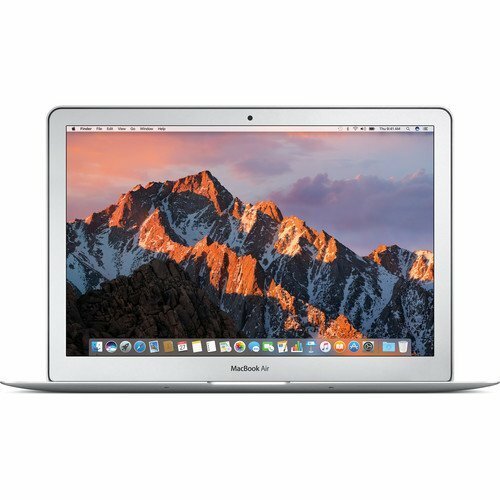 The MacBook Air is more of a basic laptop by Apple and features a powerful Intel Core i5 processor but with only 1.6 GHz, whereas the MacBook Pro bears a 2.9GHz Intel Core i5 processor and a Touch Bar that reads your ongoing activities and suggest quick shortcuts for an ahead-of-time experience. Another difference is that the Mac Air has an Intel HD Graphics 4000 whereas the Mac Pro renders through Intel Iris Graphics 550. 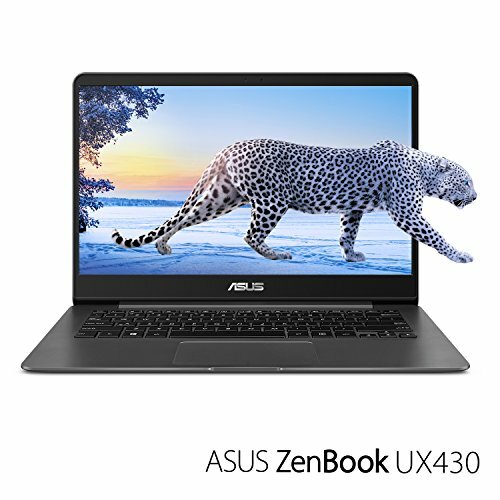 Enough about Apple, our Windows users would be glad to know that apart from gaming, the Razer Blade and Asus Zenbook UX330UA , in our opinion, are perfect for personal use owing to their large screens and powerful multitasking. The Zenbook has an edge over the Razer Blade in terms of fingerprint functionality, but then is no better than the Razer Blade’s Intel Core i7, 14” display, 512GB SSD, 16GB RAM, Thunderbolt 3 ports and Chroma Lighting keyboard. The Zenbook can be considered a moderate performer with its Intel Core i5, 8GB RAM and 256GB SSD, but the Harman Kardon Audio technology makes it a wonderful choice for watching movies. 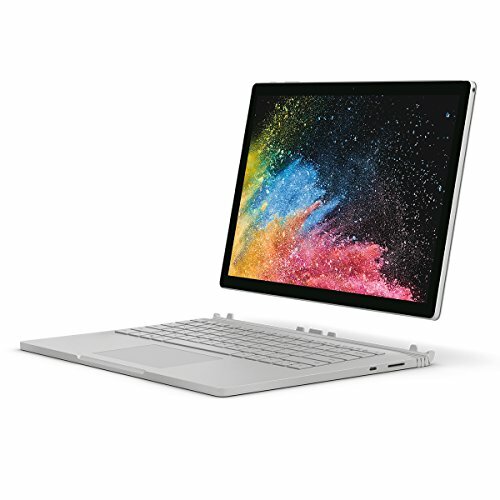 With the ‘Performance Base’ inside, the Surface Book by Microsoft showcases the credibility and innovation of Microsoft. The Surface Pen works flawlessly on the touch display and is especially very productive when it comes to operating on tablet mode. Compromise has never been Microsoft’s cup of tea which is apparents by the way Microsoft has adorned this masterpiece by high-end features like Intel Core i7, 16GB RAM, 512GB SSD, GTX 965M, Front and Rear Camera and much more.